I will give myself two moments of ‘me time’ every day – once in the morning (perhaps the first 15 minutes I am awake) and once in the evening (maybe the last 15 minutes before going to bed). During these times I will find a way of taking some time to myself to do something centering or that connects me with myself. This might involve using the time to just quietly sip a cuppa and read a magazine or write in my journal or take a slow shower or go for a peaceful walk or doodle on a notepad or whatever it is that I find gives me a break from the demands of the day and allows me to simply ‘be’ for a moment. As needed, I will use this as valuable time for sorting through my thoughts or goals or whatever else might be cluttering up my mind at the moment. Giving myself regular moments to myself will allow me mental space in each day to process what I need to process. I might even use this dedicated to time to try other coping strategies I have been wanting to learn. The point is that I take 15 minutes, two times a day to do whatever I want, just for me: I am worth it. If I’m out of practice of giving myself ‘me time’ it can take a while to get into the habit. I’ll be sure to be understanding of myself if I find it hard to put this strategy into action. It is often helpful to plan in advance what I will do each day, rather than expecting myself to spontaneously think of something when the time comes. Modern life can become very busy, this week I will set myself up to cope with stress by giving myself these two regular breathers that are just for me. This is about practicing the art of valuing myself. Once I’ve figured out the art of spending time valuing myself, I will add ‘Me Time’ to my Personal Coping Kete. In times of stress and distress, I will try a bit of me time to shift my mood. …I will practice taking a couple of deep breaths and keeping a sense of perspective by reminding myself about the inevitability of change and how the current moment will shift. It might take a minute, an hour, a day or even weeks or months, but things will be different. Nothing ever stays the same. I will tell myself this in the moment and I will think about how I would like it to be different and what could be done to move myself closer to that picture of things. If it is hard to focus on this without counteracting it with negative automatic thoughts, I will try writing it down. I will then turn my attention to something else in my environment to involve my attention in something else. I am practicing allowing myself to let go of each moment and get a different experience. 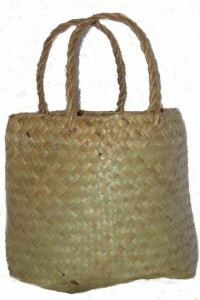 Once I am familiar with taking comfort in the possibility of change and redirecting my attention in everyday situations, I will add it to my Personal Coping Kete as a way of coping with stressful and distressing moments. As I move through my daily life, this week, I will recall this quote and remind myself that all that is required are “minute changes” – and minute changes or minute actions are usually pretty manageable. I will observe how thinking about things in this way affects me. There’s real wisdom in the old saying that the longest journey, begins with the smallest step. I will take comfort in my smallest steps. In each moment of distress, I will ask myself, what’s the smallest step I could take to shift my experience right now? What’s smaller than that? When I’ve got to the minutest change, I’ll think about giving that a go. The act of thinking through this exercise is a minute change in itself, whether it leads to anything else or not. When I manage to do it, I will be sure to acknowledge the achievement to myself. Once I am used to lowering my expectations for myself in everyday situations, I will add it to my Personal Coping Kete for times of heightened stress of distress. When I feel impatient or frustrated with myself about something or feel overwhelmed by a situation, I will remember that growth and survival comes from minute actions. I will think of minute actions I can take in the moment and remember how they have affected me recently. I will practice getting a change of scene to shift my mood, even just for a moment. Sometimes we need to get out of where we are to be able to shift our thinking and feeling. This week, when I notice slight drops in my mood or energy level, I will get a change of scene by moving my attention to a different aspect of my current environment or by physically moving myself somewhere new. It could be as simple as going for a walk down a nearby street I’ve never walked down. Or spending a moment looking closely at a plant I’ve never studied closely. Giving myself a range of different experiences throughout the week will help me to connect with more positive emotion. I will search out opportunities to give myself these out-of-the-moment experiences, taking the time I need to make considered responses where I am able to find and savour insights rather than act only out of feeling. I will observe how I am affected by these changes of scene. 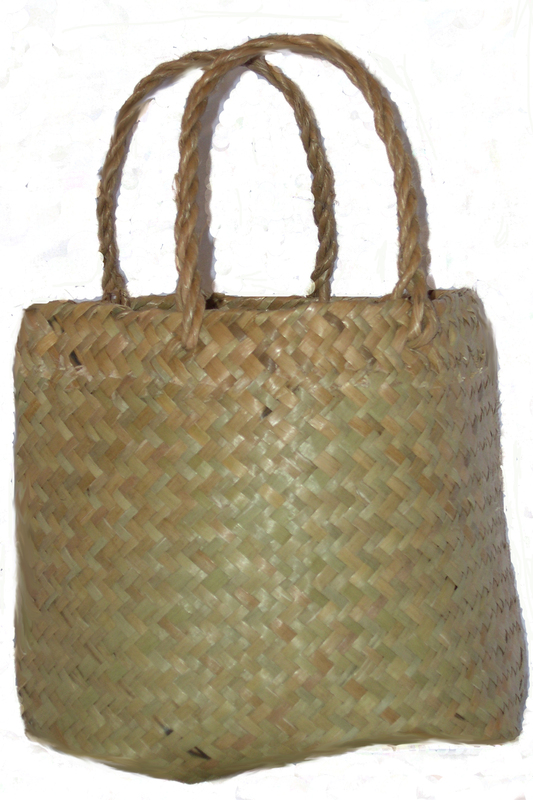 Once I am comfortable changing the scene, I will add it to my Personal Coping Kete as a way of shifting my mood in times of stress and distress.